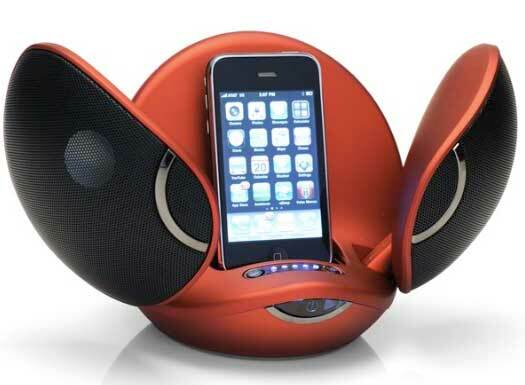 There are those iPod docks with a very functional design, and there’s your more eye-catching variety. The Vestalife Firefly fits into the latter category. 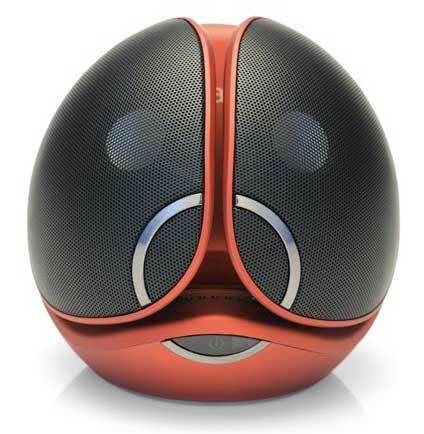 What begins as a, well, pod-shaped device, then sprouts wings to reveal two speakers, a subwoofer, and the housing for your iPhone, iPod Touch, iPod Classic or iPod nano. 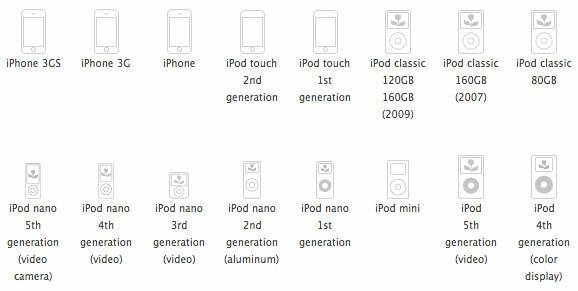 See the graphic below for exactly which iPod and iPhone models the Firefly is compatible with. The Vestalife Firefly is Apple-certified “Made for iPod” and “Works with iPhone 2G, 3G and 3GS.” It is available in three colours, metallic red, metallic silver and metallic black. 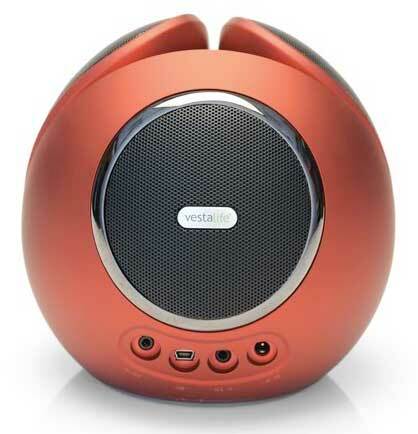 Vestalife Firefly iPod dock has an RRP of $199.95, available at the Apple Store online, Apple Stores, and online retailers.